When you’re away from home, it’s nice to have access to a Wi-Fi network at the hotel you’re staying at. Without Wi-Fi you’ll be stuck using your mobile data, so if you want to avoid being charged for excess data usage, you’re probably inclined to use the hotel’s Wi-Fi. However, you may be curious how exactly you can get connected to hotel Wi-Fi, and whether it’s a good idea, or safe to use it. We’re here to answer your questions. 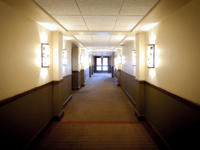 In this article, we’re going to tell you about hotel Wi-Fi safety, and show you how to connect to Wi-Fi at a hotel. Let’s start off by discussing whether it’s safe to use hotel Wi-Fi. 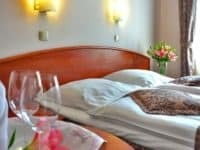 Is it safe to connect to Wi-Fi in a hotel? Generally, it is safe to connect to Wi-Fi in a hotel. The Internet networks provided by hotels for their guests are usually protected by a password and/or require the guest to sign in with their room number. However, you should always take steps to increase your security when using hotel Wi-Fi. 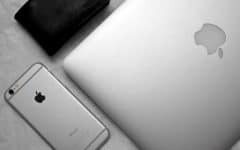 If you’re looking for ways to increase your personal security when using a hotel’s Wi-Fi network, check out our safety tips near the end of this article. But first, we’ll tell you about how you can get connected to a Wi-Fi network at a hotel. 1. When you check into the hotel, ask for the Wi-Fi information. When you arrive at the hotel and go to the front desk to check into your room, ask the employees at the desk about the hotel’s Wi-Fi policies. 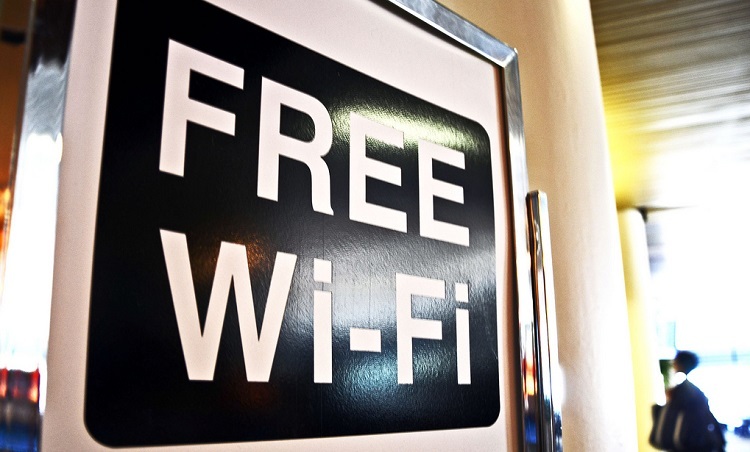 Most hotels will offer Wi-Fi to their guests for free, but ask about any fees, just to make sure. Get the Wi-Fi information, including the network name and password, so that you can connect once you’re settled in. 2. Get up to your room and set up your device. After you check in, go up to your room and set up the device you want to use to connect to the hotel’s Wi-Fi network. Turn it on and make sure it has Wi-Fi connectivity enabled. 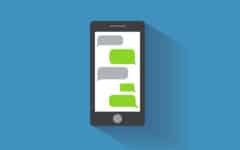 If you just arrived from the airport, make sure your device isn’t still set to airplane mode, or it won’t connect. 3. Take extra safety precautions as you see fit. If you’re concerned about protecting your personal information, take some precautions to protect yourself before connecting to a hotel’s Wi-Fi network. Something as simple as activating an anti-virus protection software can help. We have more safety tips and suggestions below if you’re looking for ideas. 4. Open your device’s Wi-Fi settings and connect to the hotel’s network. Once you’ve added any safety features you need to, open your Internet/Wi-Fi settings on your device, and open the page where you can see a list of nearby Wi-Fi networks. Look for the name of the network that the hotel employees provided you with. Click on it to connect to it. 5. Enter the password or your room number, if necessary. Once you’ve opted to connect to the hotel’s Wi-Fi network, you’ll likely be asked for a password. Type in the password you were given by the employees when you checked in. 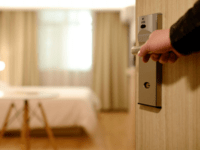 Some hotels will also require you to authenticate your connection with your room number and/or the last name on your booking information. 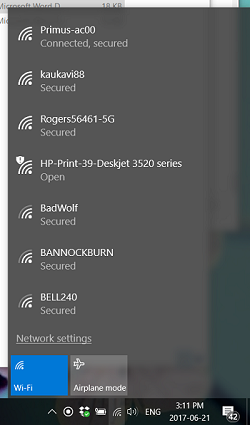 Enter the required information to connect to the Wi-Fi network. Now you’re all set to use the Internet without using up your mobile data allowance. Be mindful of what you do online while connected to a shared Internet network such as a hotel-provided Wi-Fi. If you haven’t taken any extra precautionary actions to protect your information, we’d recommend not going on any site that could reveal any important personal information about yourself, like your address, credit card number, etc. Check your connection frequently to make sure it remains connected. 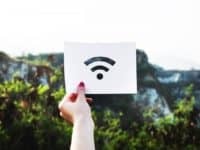 Sometimes, hotel Wi-Fi networks will automatically disconnect users after a certain amount of time in attempt to increase the Internet speed for those actively using it. Now that we’ve shown you how you can get connected to hotel Wi-Fi, let’s talk about some things you can do to ensure your own safety and security while using an Internet network such as these. 1. Use a VPN (Virtual Private Network) for added privacy. A VPN (virtual private network) allows you to access a secure Internet network using a local network connection. Essentially, using a VPN with a hotel’s Wi-Fi network makes it so that while you’re still connected to hotel Wi-Fi, you have the security of your home or business network. This can allow you to virtually access your home or business computer hard drive, and hide your browsing activity from anyone else using the same hotel Wi-Fi. Check out this article to learn more about VPNs and how to choose the right one for you. 2. Don’t log into your financial accounts, enter your credit card information, or use other sensitive sites. To make sure your personal information is 100% protected, we would recommend not logging into online banking or other financial account websites, and avoiding using any sites that show your private information. Though it is unlikely that anyone would attempt to hack your connection to see what you’re doing online, it is always a better idea to be extra careful and safe online than to take risks that could result in someone stealing your identity – especially when you’re in an unfamiliar place, and access to your finances is critical. 3. Use password managers to keep your passwords secure. To avoid having to enter your passwords and risk a hacker being able to see the characters you’re typing in, use a password managing software so that your passwords are automatically entered and hidden on websites you frequently use. Some web browsers, like Google Chrome, have password managing features built in, making it easy for you to protect yourself. 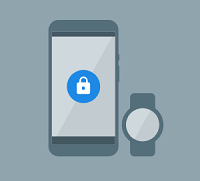 If you’re a Chrome user, check out Google Smart Lock to secure your passwords. If you use Internet Explorer, try Credential Manager. If your browser of choice is Safari, you can use Keychain Access. 4. Use an anti-virus software to protect your device(s), and do a scan when you connect. To protect your computer from any malware or viruses that may infect your computer while using a hotel’s Wi-Fi network, install an anti-virus software. 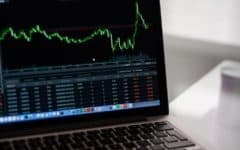 There are plenty of options to choose from when it comes to anti-virus programs, so look at a few to see which one sounds the best to you. If you need some suggestions, read our article on the best 5 antivirus software solutions for our top recommendations. Those are our top four safety tips for using hotel Wi-Fi networks. We hope these directions and tips help you out the next time you’re staying at a hotel. Check out our other Wi-Fi tutorials and our courses on Internet safety and privacy if you want to learn more about staying safe when browsing online.